Is Drake back in Love with Jordan Brand? We all know Drake falls in and out of love all too easily, bouncing from crush to crush like a dodgem cars. So when we knew he had beef with Jordan Brand earlier this year and stubbornly started rocking Three Stripes, we knew he’d come bouncing back. 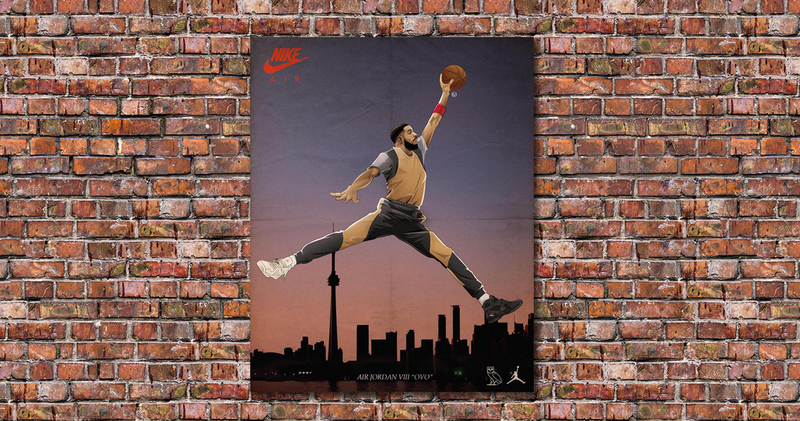 Recently, he’s been back in Nike — including an OVO x Nike Jersey he flexed two days back — but hasn’t touched the Jumpman, a brand he almost exclusively wore for years, with the odd Nike here and there. But today is the day. He’s back. Like we all knew he would be. The 6 God was spotted flexing in the Fire Red 5 on the set of his In My Feelings video clip production — making a very public statement that could possibly mean The Boy is back. We’re still waiting on an official announcement. Stay tuned for more.